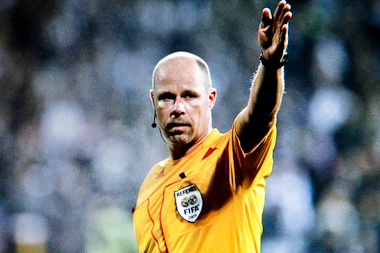 Top soccer referee Martin Hansson had a successful journey towards his dream – to referee in the 2010 FIFA World Cup in South Africa. Then one dark night in Paris on November 18th, 2009, all hell broke loose. Won Best Football Film at the 2010 International Sport Film Festival in Palermo, Italy.